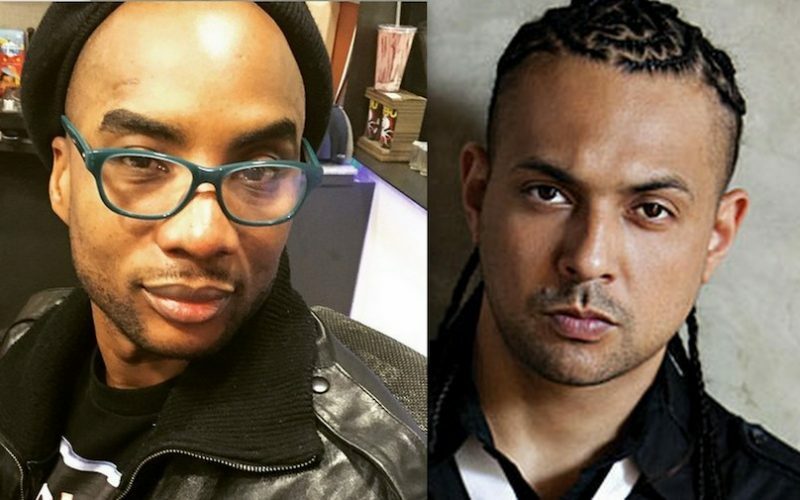 Sean Paul caught some heat on social media this week after he told Charlamagne Tha God that he eat “pum pum” and the backtrack his statement. 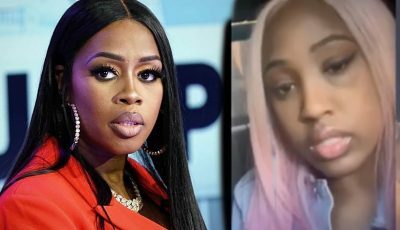 If you’re a fan of dancehall culture then you would know that pum pum eating is a huge issue, although some fans would agree that things are slowly changing. During an interview on The Breakfast Club this week, Charlamagne, known for asking celebrities tough questions, asked Sean Paul if he “eat pum pum.” “We got to prove that you’re a Jamaican, do you eat pum pum?” Charlamagne asked. “Yes I eat pum pum but… Just funny the way you said it to me a pum pum we say and no I don’t eat pum pum… no sir… It don’t have a wrapper you know,” Sean Paul said. Needless to say that dancehall fans have been going in on him on social media with some accusing him of lying about it. I can't believe y'all mad at Sean Paul for this. SMH. If the man eat Pum Pum let him eat Pum Pum!! Why we Pum Pum eating shaming??? Women stop letting Jamaican men get away with saying they don't eat Pum Pum when they've eaten yours. Treat Jamaican men who eat Pum Pum but claim they don't the same way the streets treat rappers who claim they bout that life but aren't. I can't believe Jamaican men right now especially because if you've ever licked a well seasoned, well cooked ox tail then you know what Pum Pum taste like or when you cut a beef patty in half and put your tongue in the center of it it's the same difference. Grow up Jamaican men, GROW UP!! !